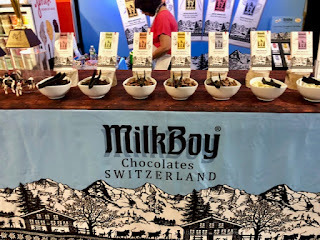 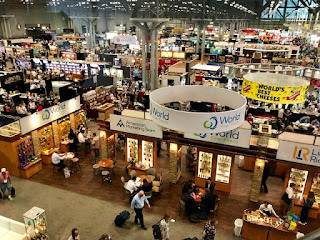 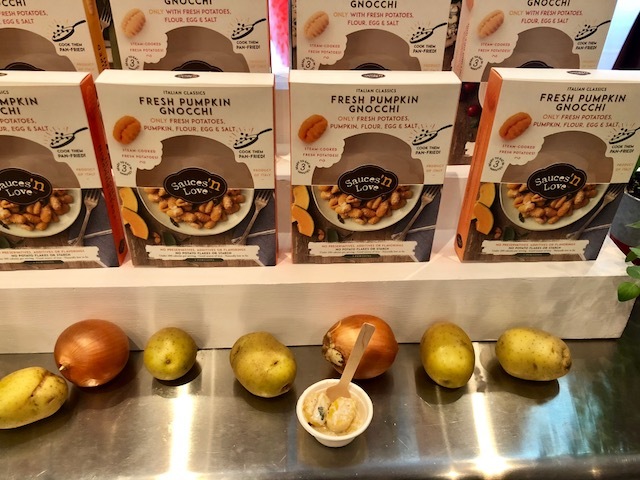 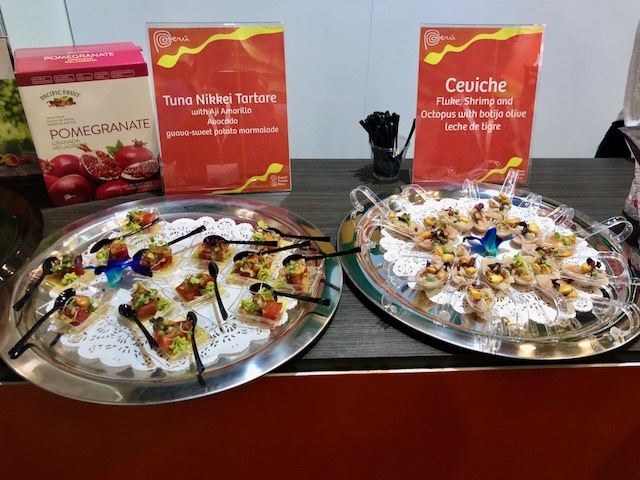 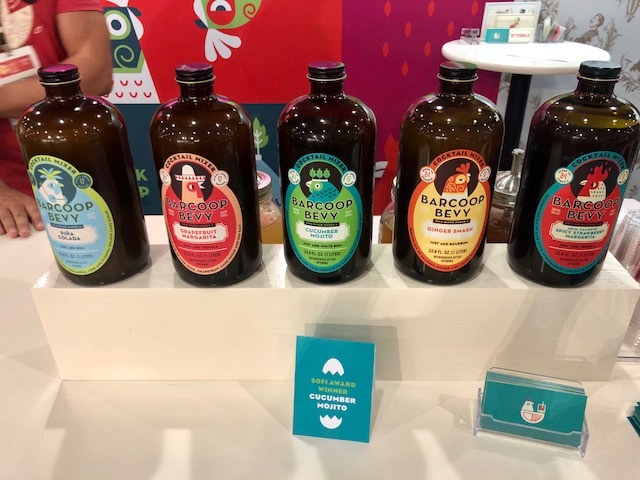 The Javits Center was transformed into a food empire last week by the Specialty Food Association's Summer Fancy Food Show; a three day extravaganza of 2,600 exhibitors showcasing 200,000 specialty food products. It's absolutely impossible to try every single item but I did my very best. MilkBoy was the big winner this year taking home three Sofie awards. 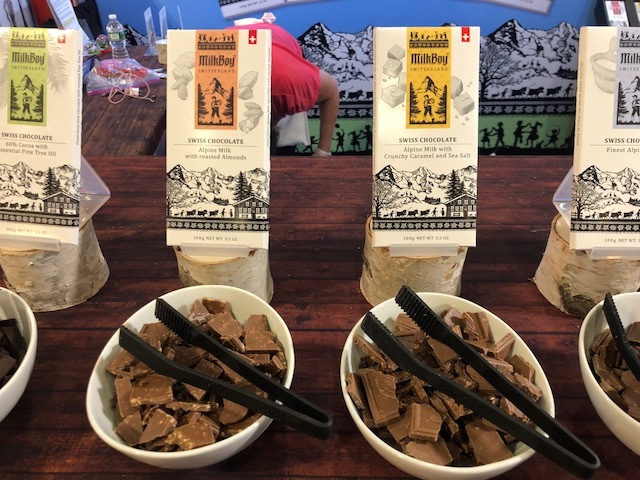 Their milk chocolate with crunchy caramel & sea salt won gold followed by roasted almond and white chocolate with blue potato chips. I'm a big fan of any kind of chocolate laced with salt so I found myself at this booth every single day. 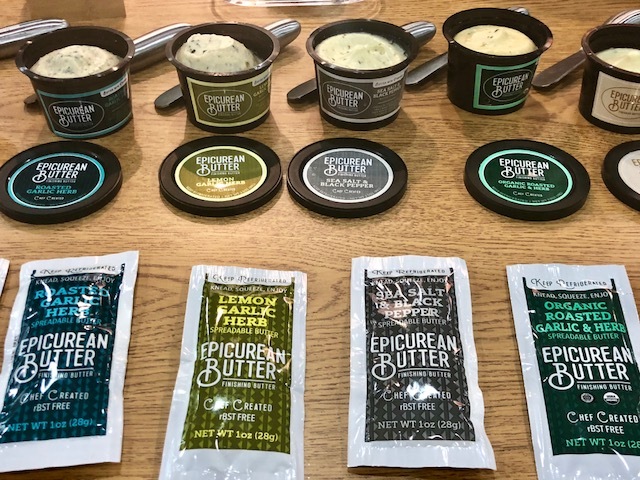 I'm also a huge fan of butter so the folks over at Epicurean Butter pretty much stole my heart with their thick, creamy varietals like Chili Lime, Black Truffle and Roasted Garlic & Herb. ..along with Sauces 'n Love for their incredible Pumpkin Gnocci in mushroom sauce. 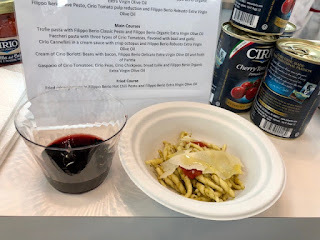 ...while across the way Terre de la Custodia paired up with Cirio tomatoes to create some stunning pastas alongside their beautiful Rosso. My favorite part of almost any food show is visiting the booth from Super Foods Peru. They always create such fabulous dishes like bright citrus ceviche and pisco marinated shrimp. 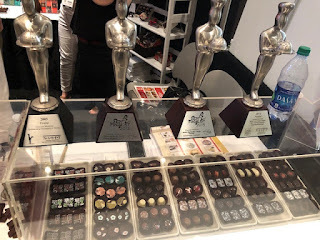 I always stop by and devour some chocolates from the incredible Chocolat Moderne booth. They've won the gold Sofie award for best chocolate multiple times and continue to be my favorite chocolate shop in the city. 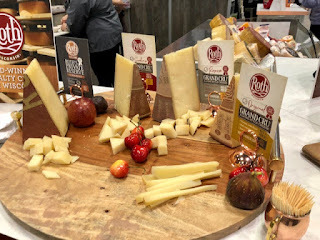 Of course I ate way too much cheese over these three days. 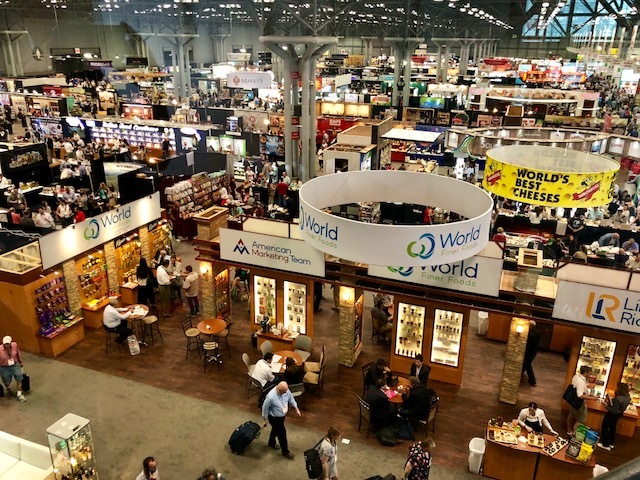 It's hard not to when there's an entire section entitled World of Cheese, which happens to be right near Wisconsin Cheese, Vermont Cheese and what I now call Mozzarella Mile. 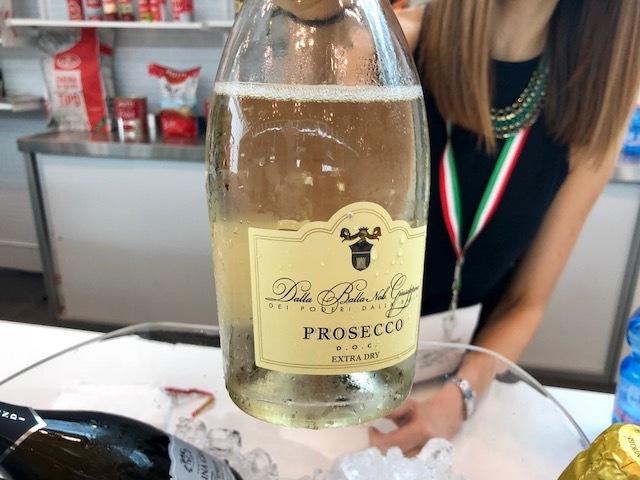 2018~ another fabulous Fancy Food Show in the books!